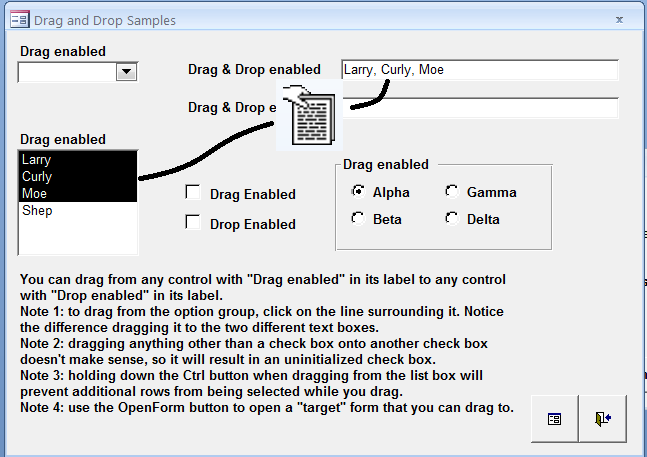 Doug was on a roll in January of 2004 when he wrote his article on drag and drop in MS Access. He tested it now using Access 2016 and it still works. This article shows you how to add drag-and-drop to your Access application using combinations of multi-value and single-value controls. Presenting data to your users in an order that makes sense to them is essential. 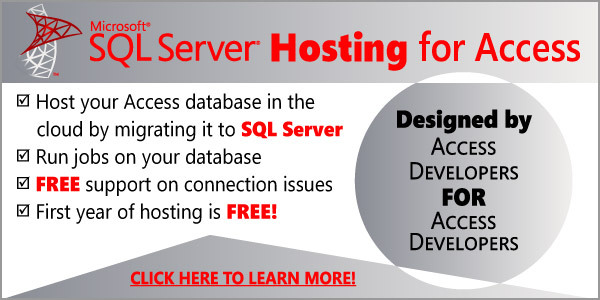 Both Jet and SQL Server support sorting one or more fields in a table alphabetically, numerically, and chronologically. That’s great, but sometimes you need more options. See the full article here. 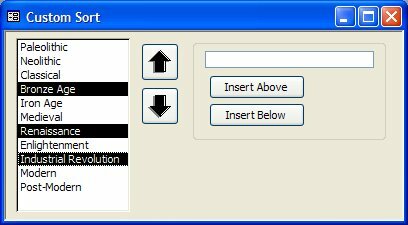 Hey, Ven, I am desperately trying to find a copy of this solution, anyway you can help me out?